Mt. Zion to Indian Hill. 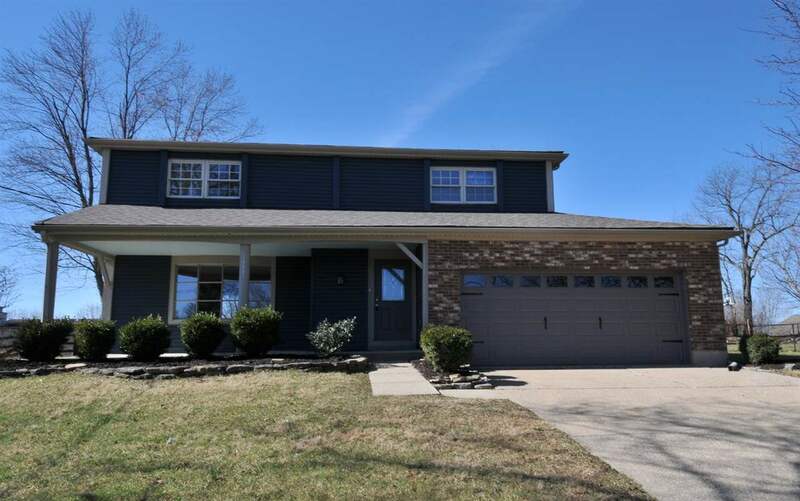 Amazing 4 Bedroom, 2.5 Bath Home on Incredible Fenced Lot! Relaxing Front Porch/Expansive Rear Patio/Large, Level Back Yard/Newer Roof/Gorgeously Updated Throughout/New Laminate Flooring/Fresh Paint/New Stainless Steel Appliances/Granite Countertops/Newer White Cabinetry/New Water Heater/Updated Electric Panel/Huge Bedrooms/Stunning Ceramic Baths/Stacked Stone Fireplace/French Doors/Designer Lighting/Replacement Windows/Ceiling Fans in All Bedrooms + More! Looks Like New!